From teaching phonetics, to baptisms, to sharing lives and saving lives – there’s never a dull moment for those involved in the English classes at St Mark’s, Pennant Hills. Now entering their eighth year, there are four English classes weekly, from beginner to advanced, run by a team of 23 volunteers. And the classes do more than just teach language. 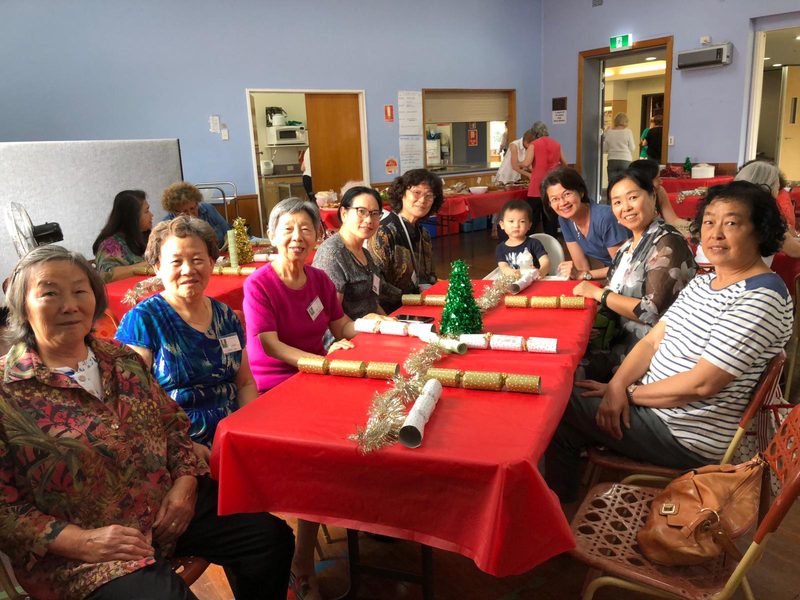 “It’s because we all know Jesus and because of his love that we want to share his love,” says Patricia Wang, co-ordinator of English class ministry. Ms Wang knows the importance of helping people find a place to belong in a foreign land, having migrated to Australia from Hong Kong in the 1980s. "We commend Christ to the students in the way we speak and act"
God’s hand has been at work in these English classes, with several families baptised and now calling St Mark’s home. "My mum wants to be baptised in this Church"
Not only has the Lord used the classes to save souls, he’s used them to save lives as well – in one particular case, a well-timed lesson in the starters class on health and the signs of a heart attack. The Rev Rick Hall, assistant minister at Pennant Hills, is thankful for the gospel opportunities that have developed through this ministry.